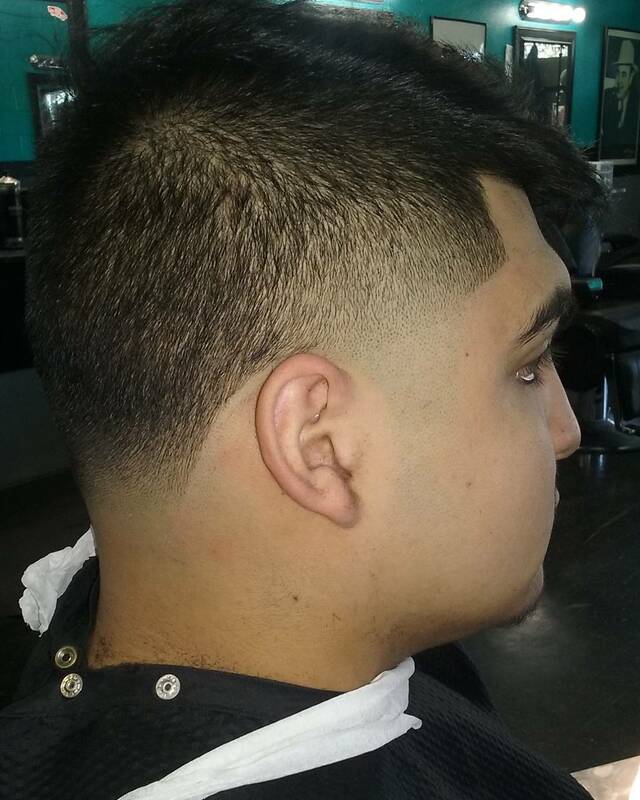 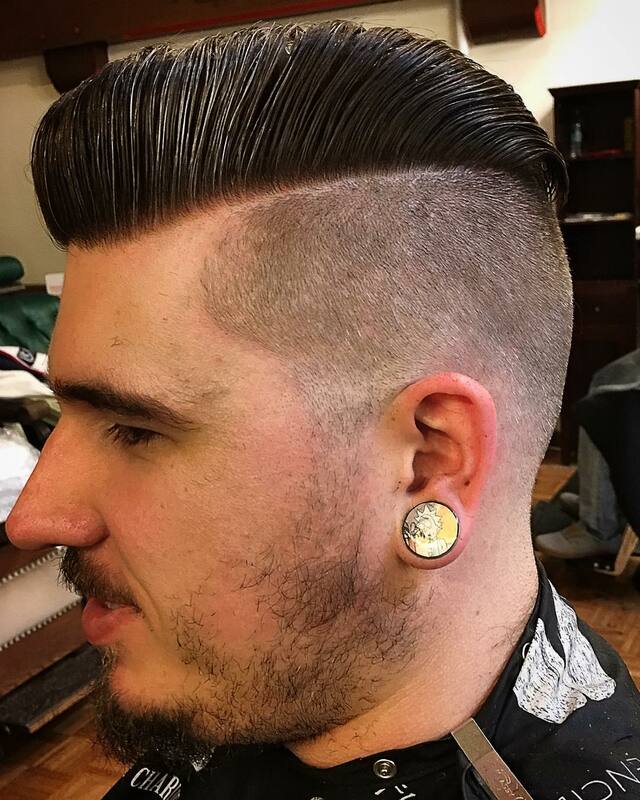 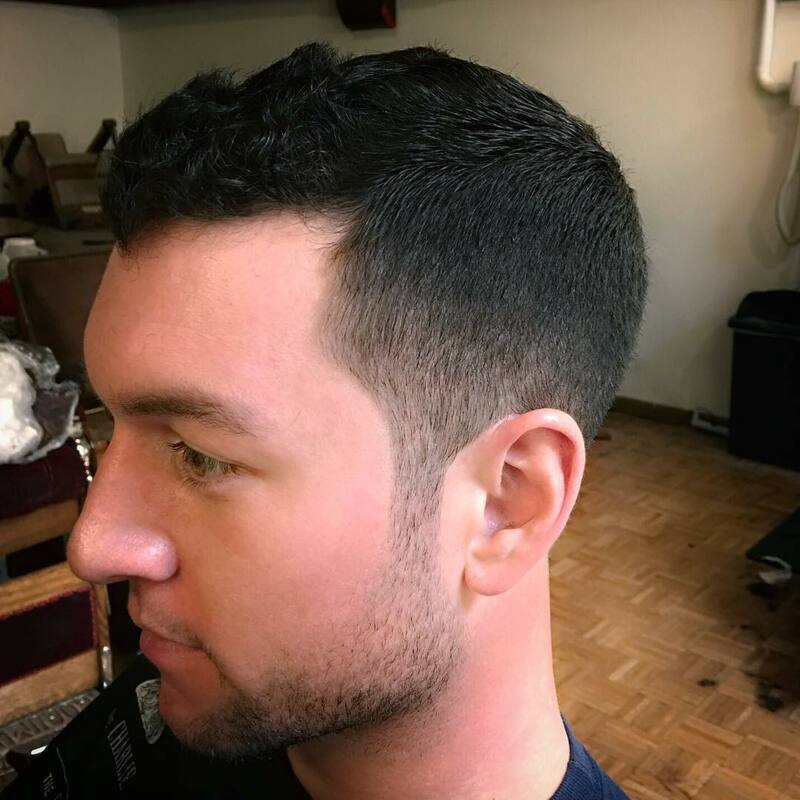 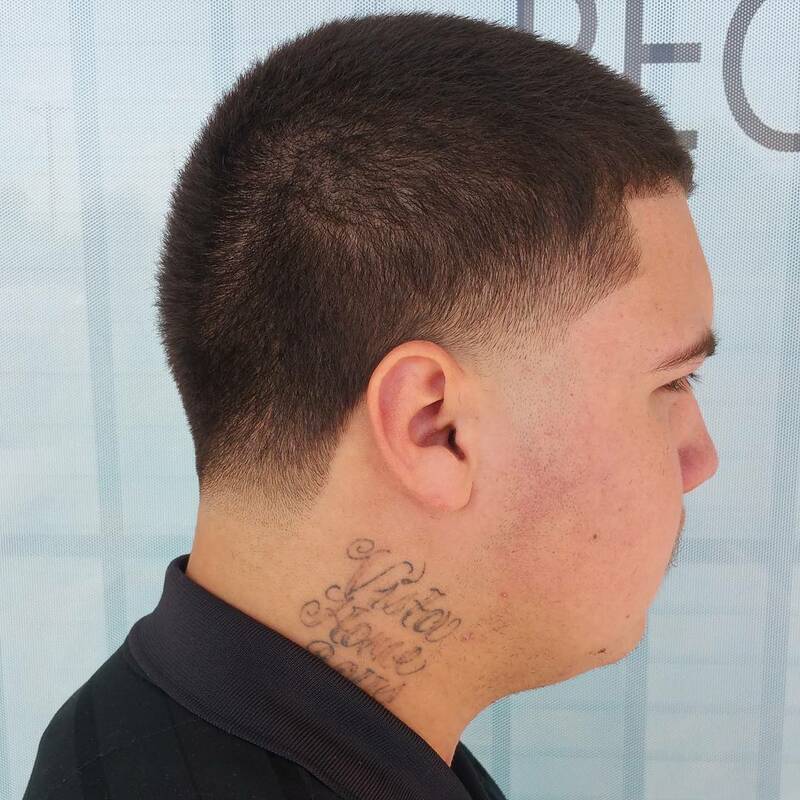 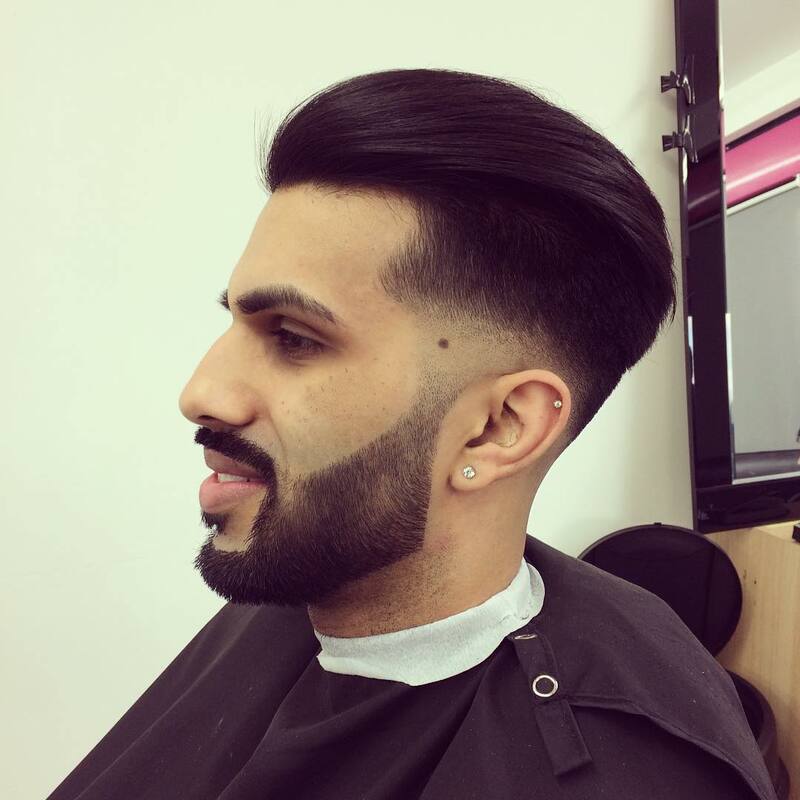 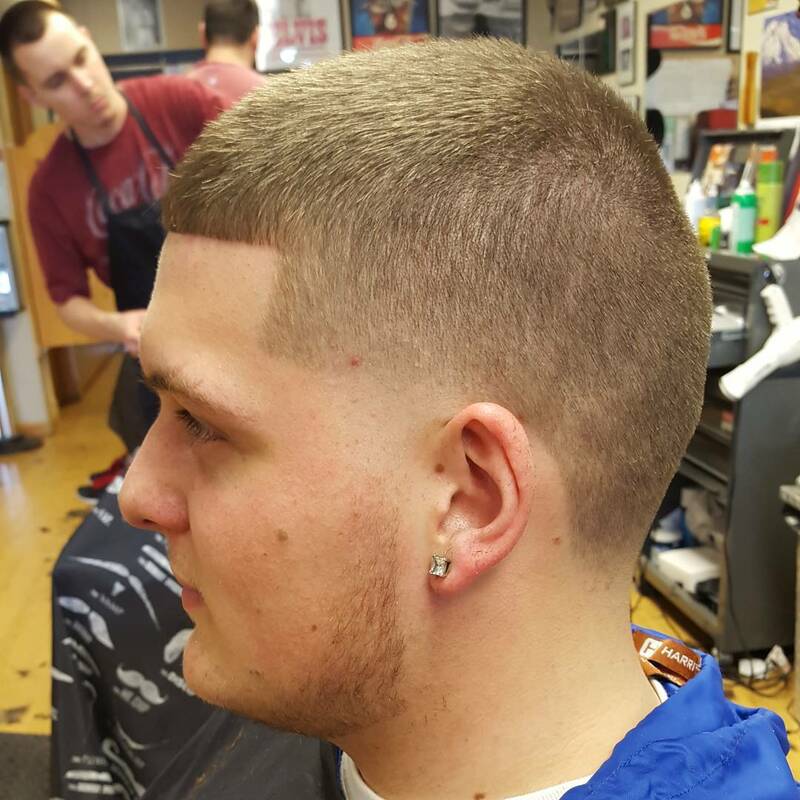 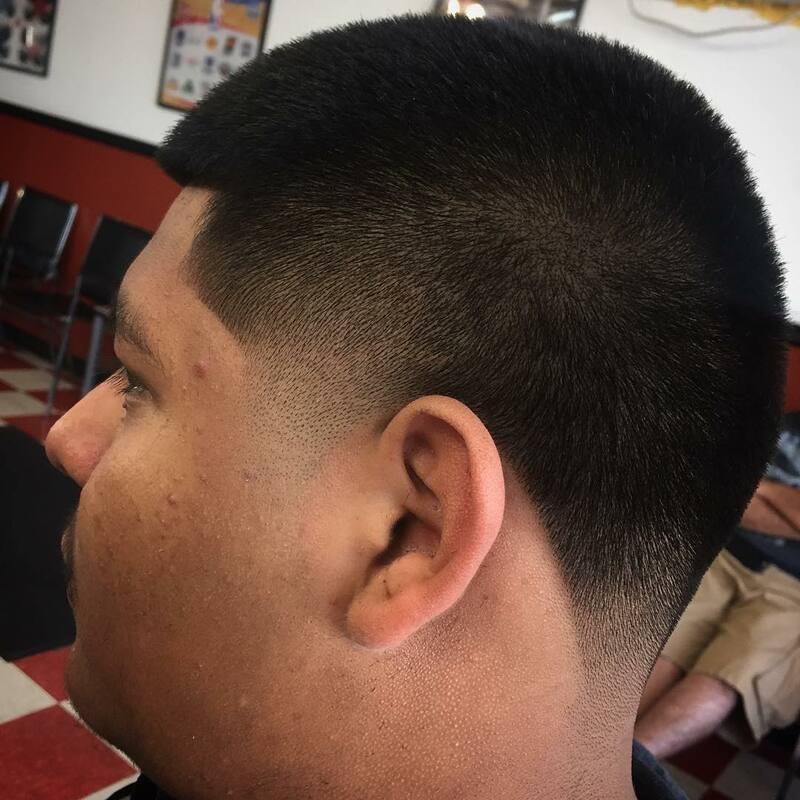 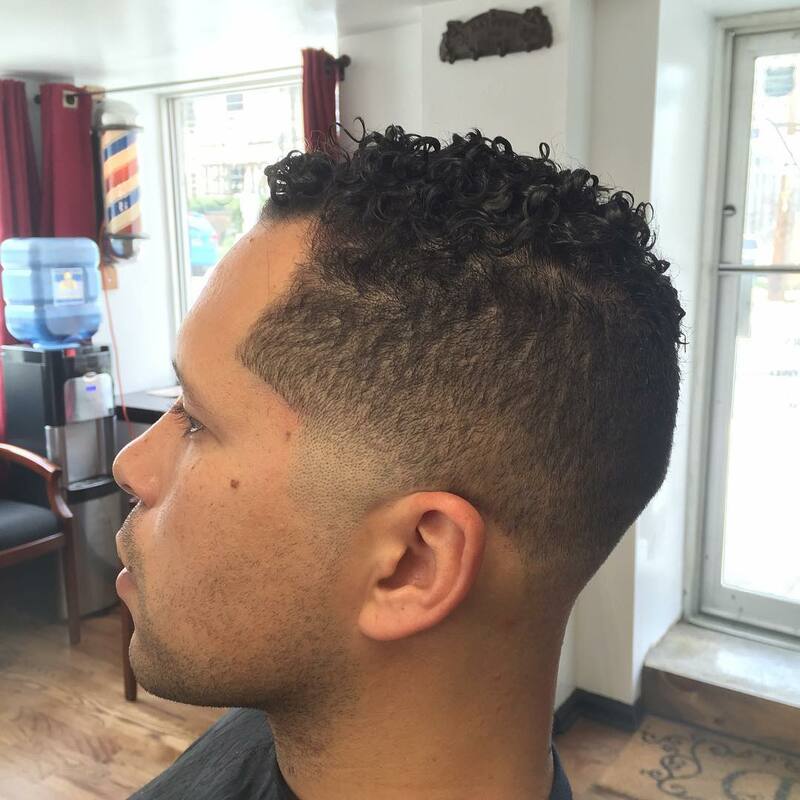 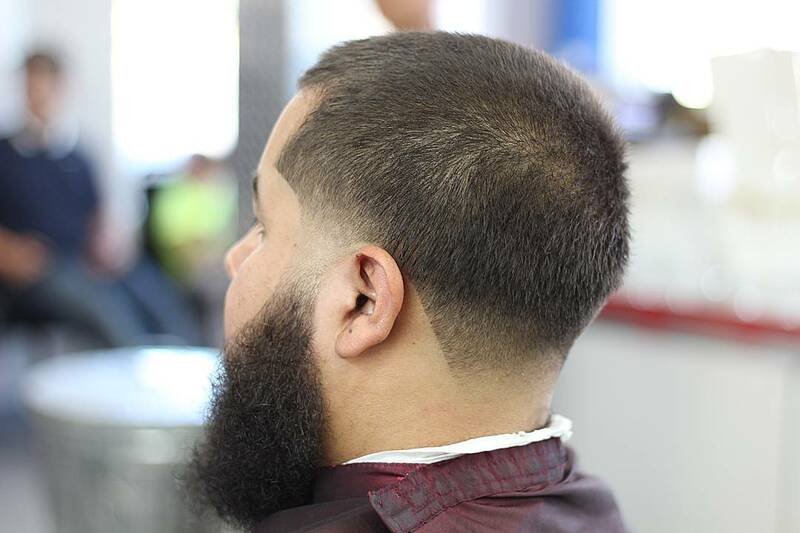 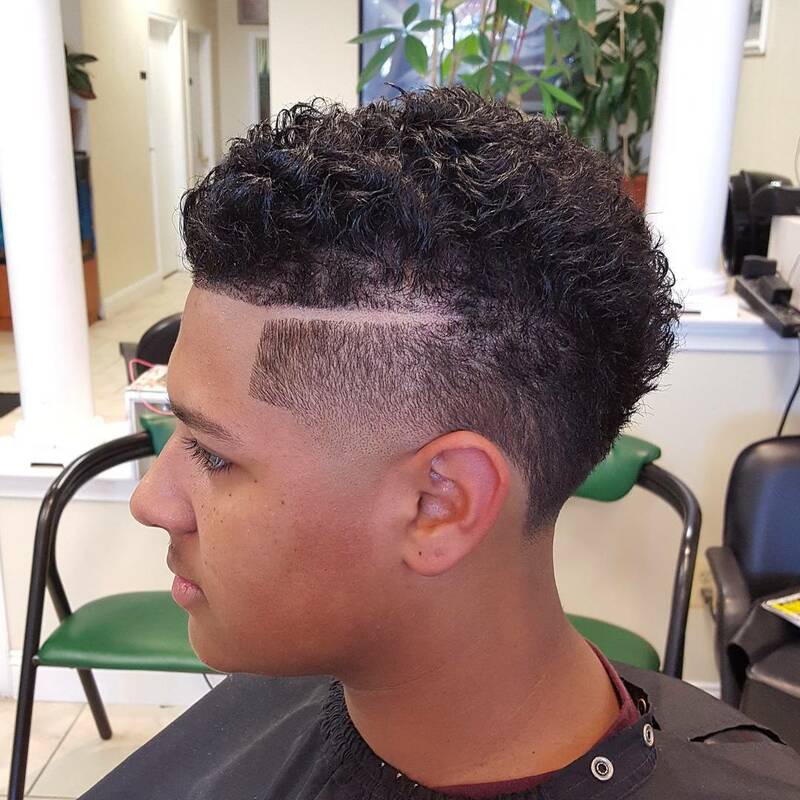 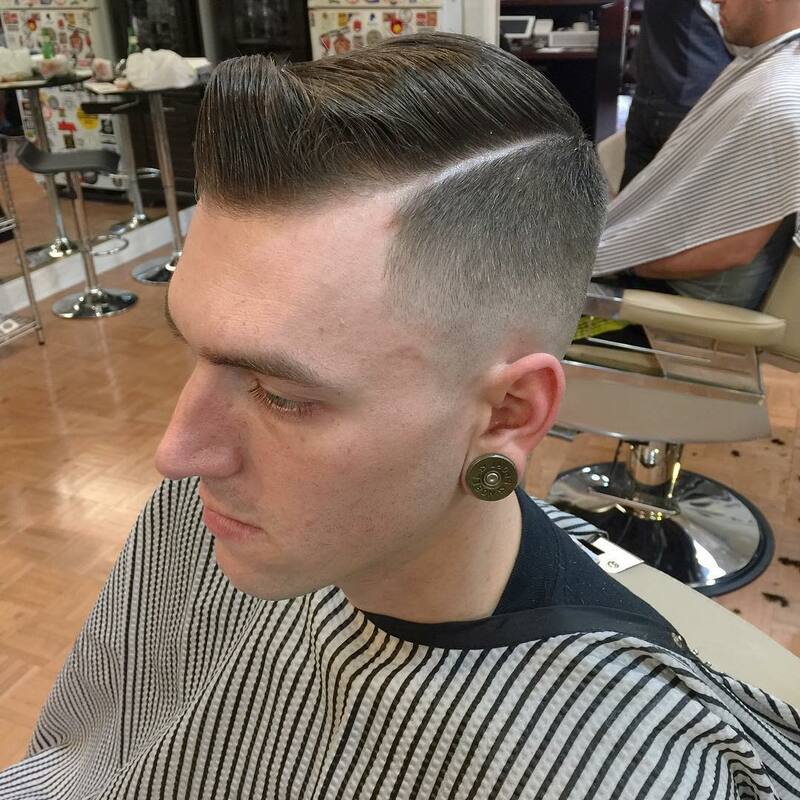 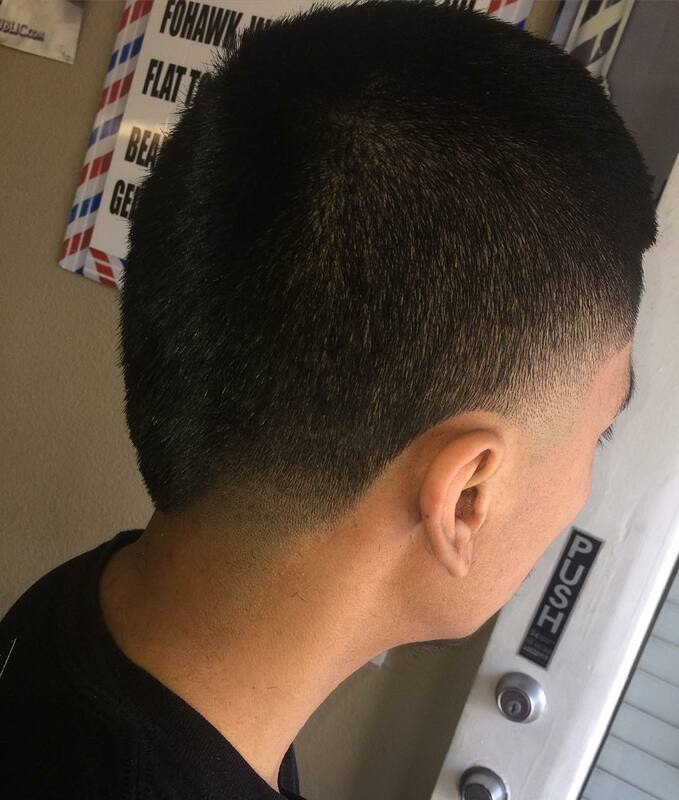 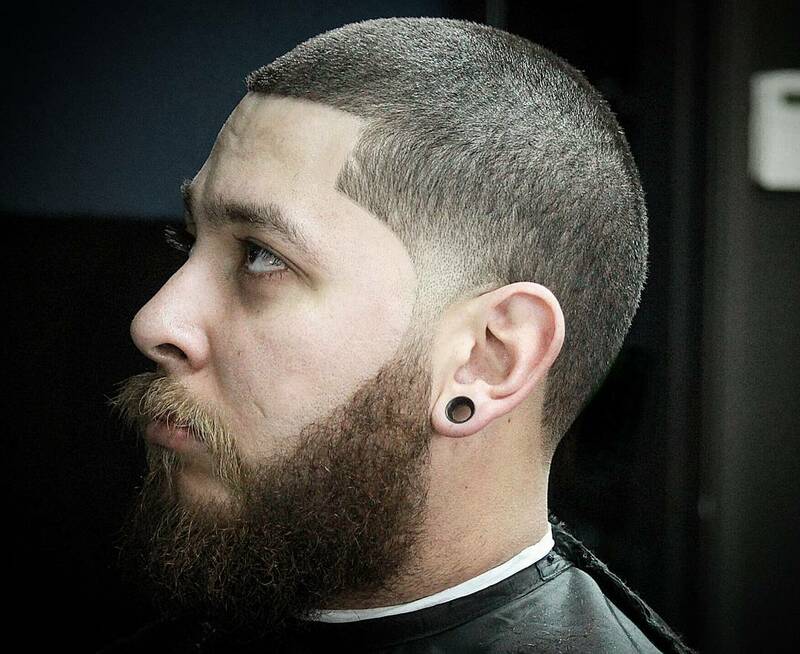 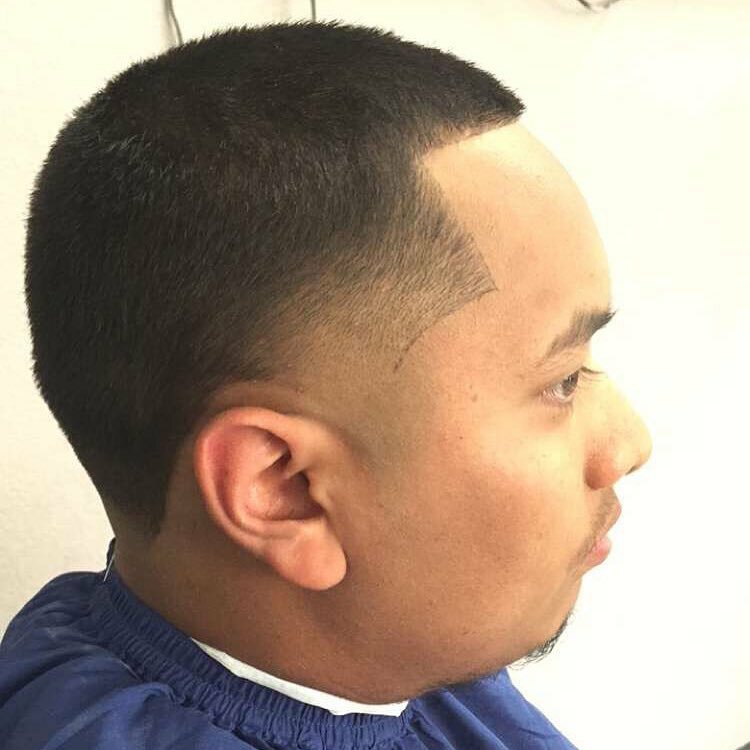 A skin taper haircut is extremely popular. 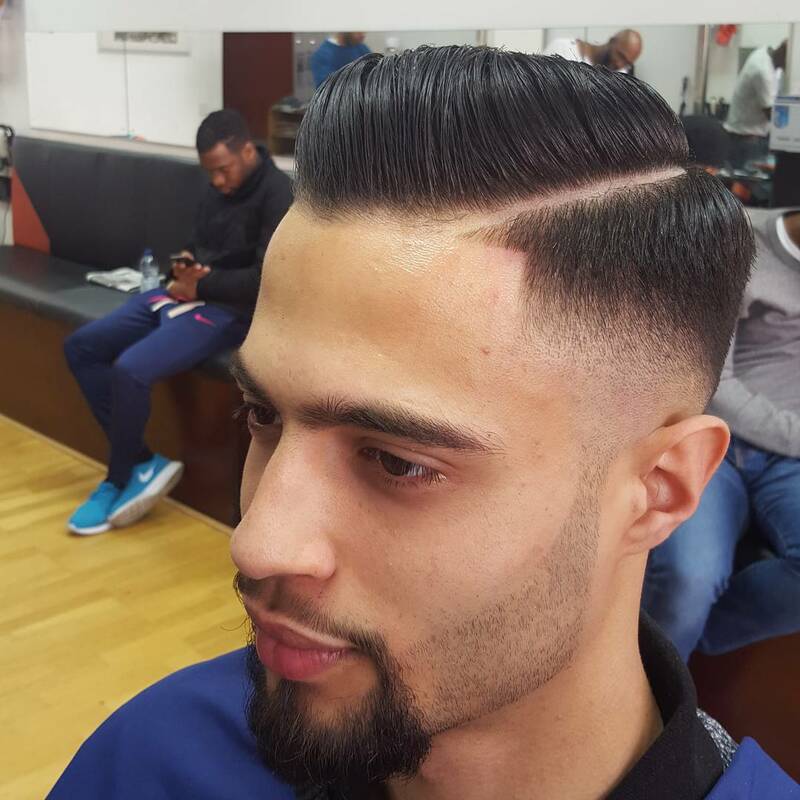 Those who crave individuality can sport this look to set themselves apart from the rest. 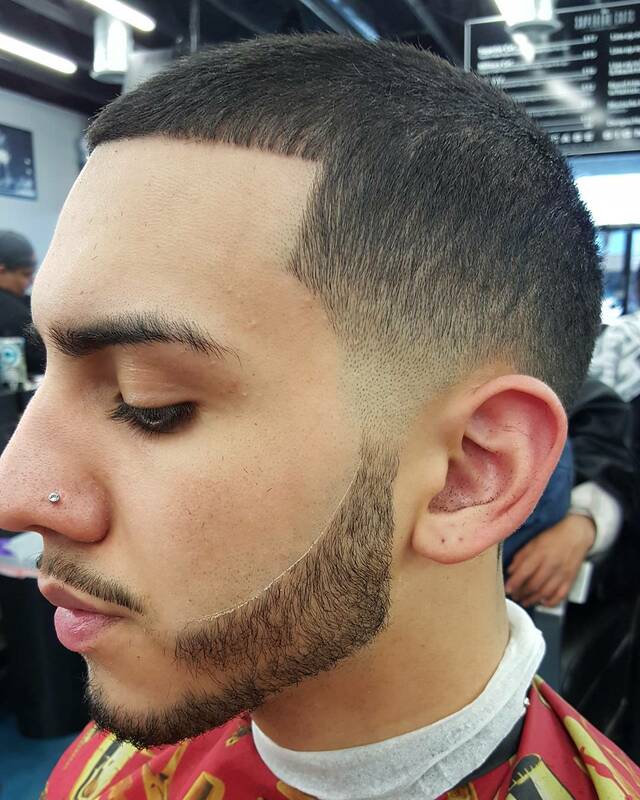 If you want a less dramatic look, a low skin taper is the best choice for you. 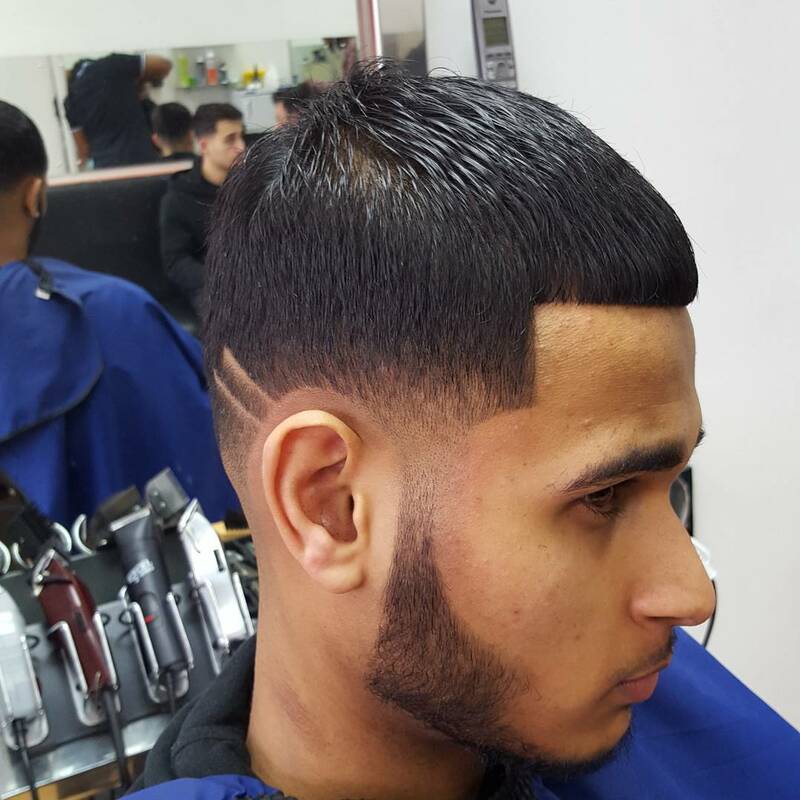 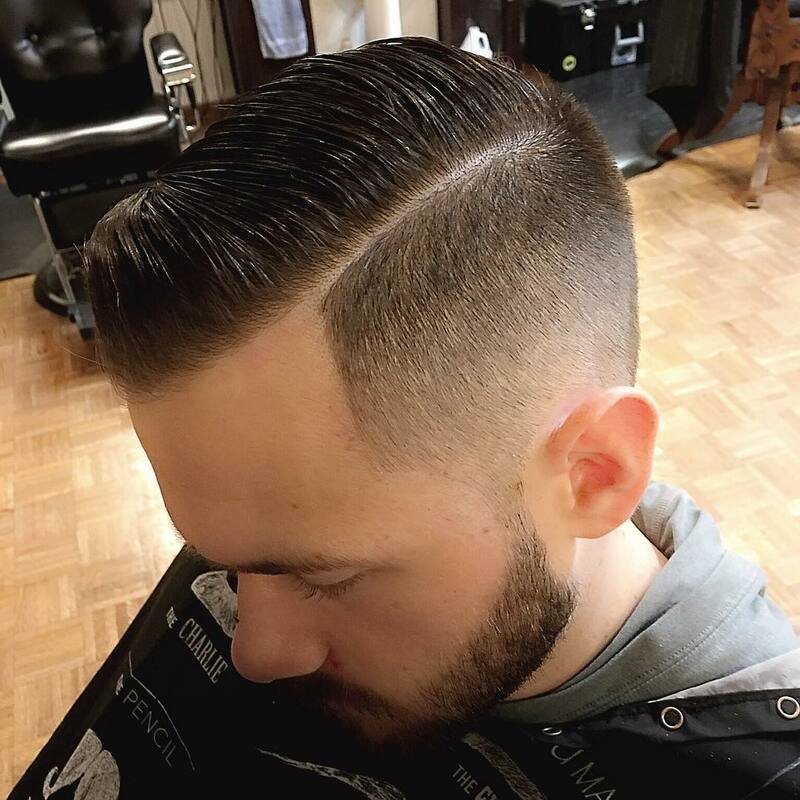 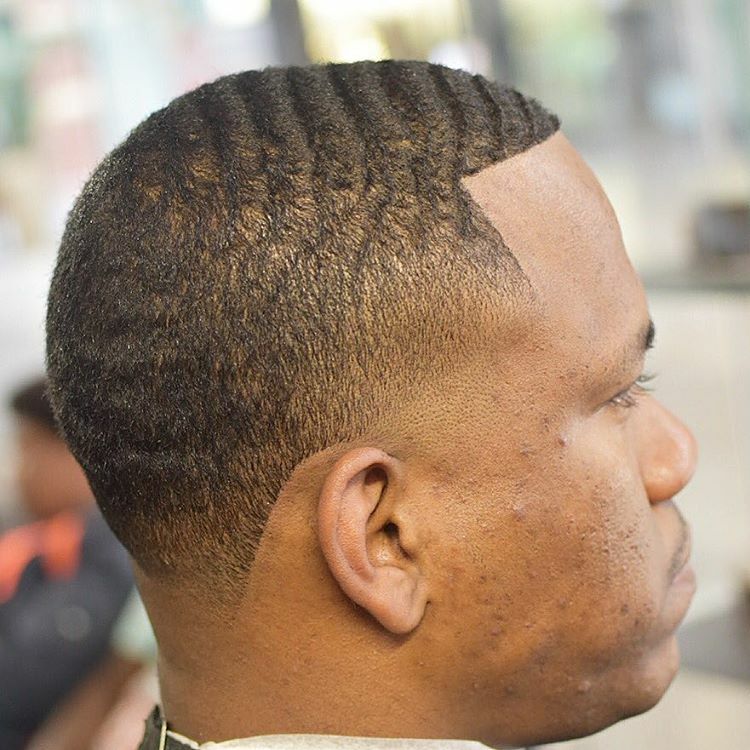 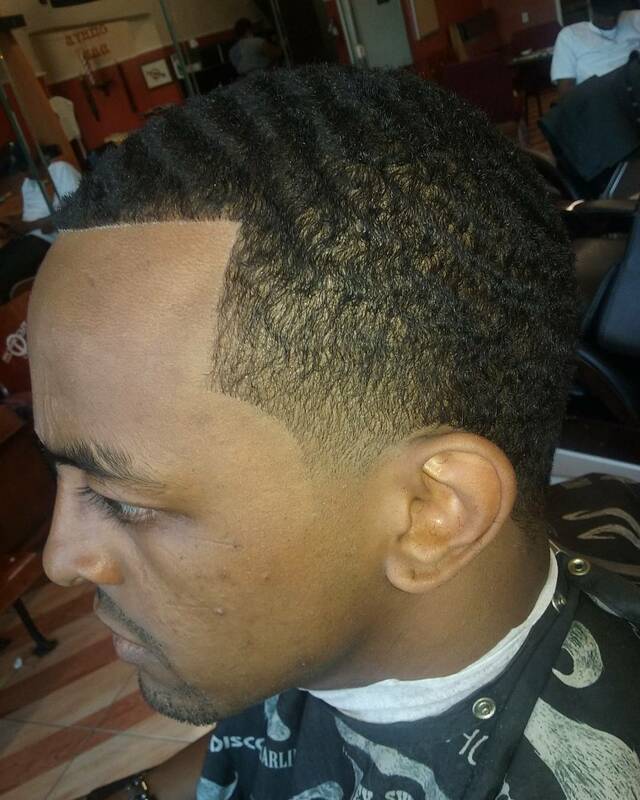 This haircut is designed to clean up the hairline so as to give you a polished appearance. 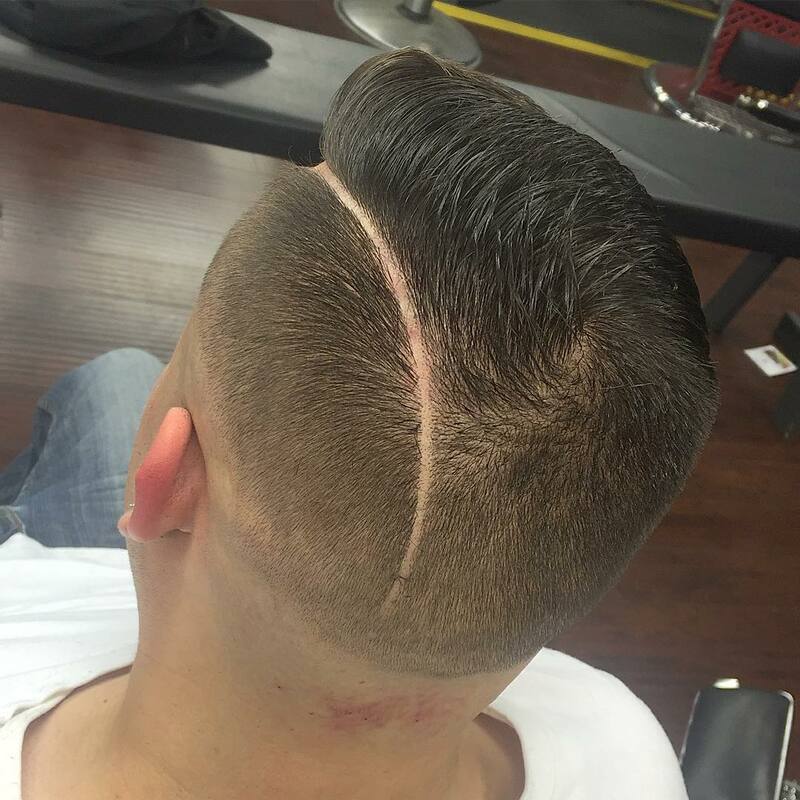 This gives you a cool optical illusion and also doesn’t look too heavy on your face. 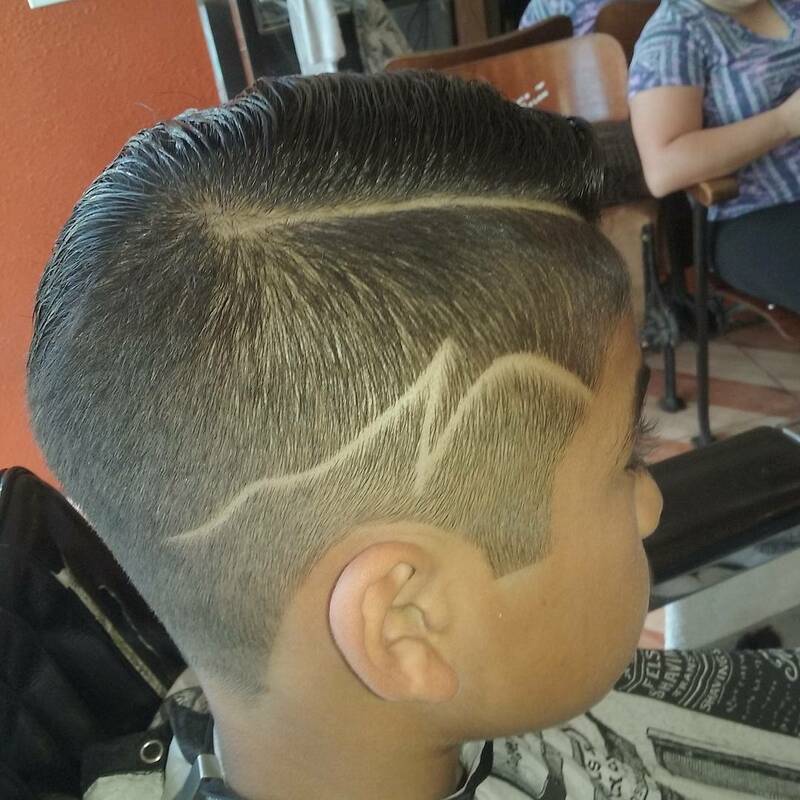 It has very tiny hair on the sides and the back. 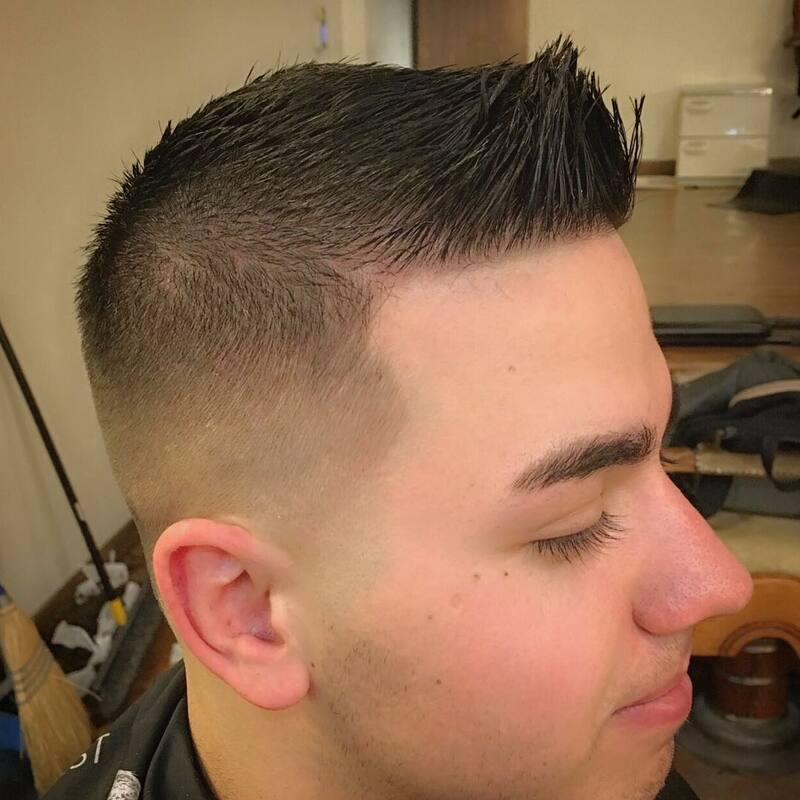 A skin taper with a side swept look is great for those who prefer keeping their hair to the minimum while giving it a cool and neatly combed look. 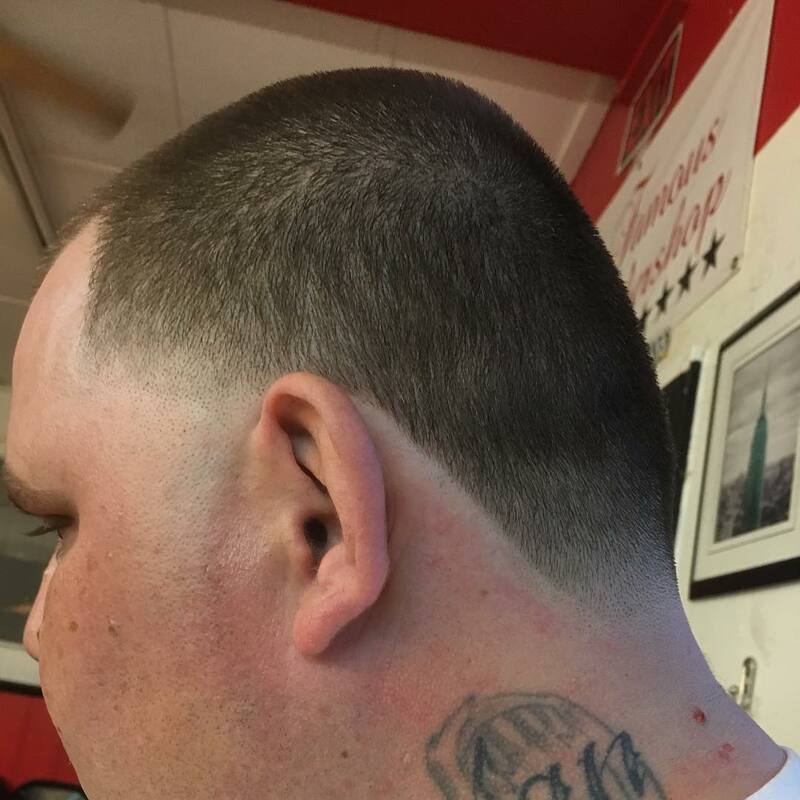 There is no great difference between the top hair and the rest. 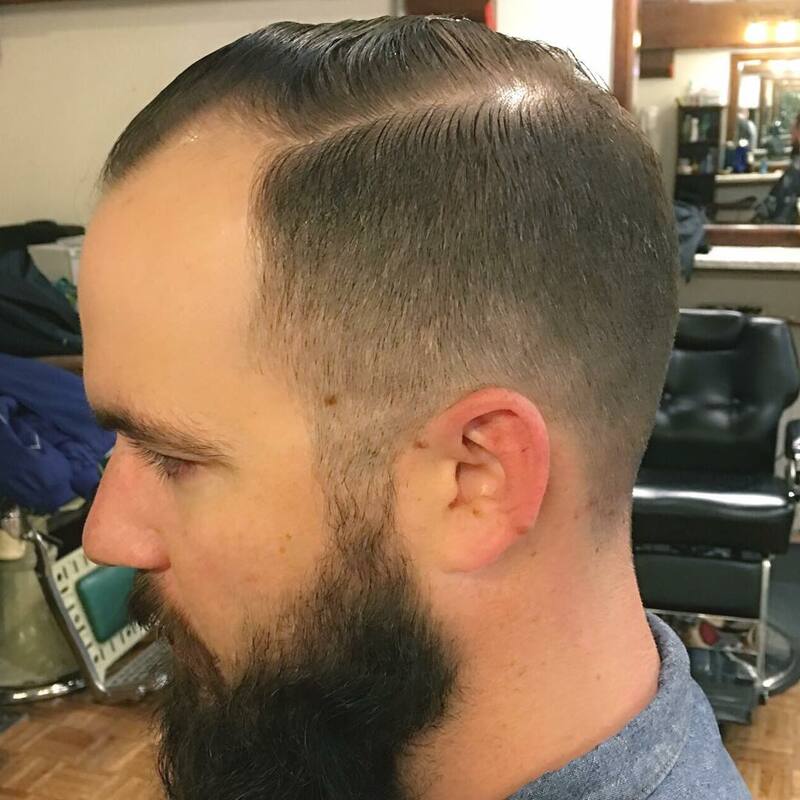 This haircut is a good fit for men who have a slightly receding hairline. 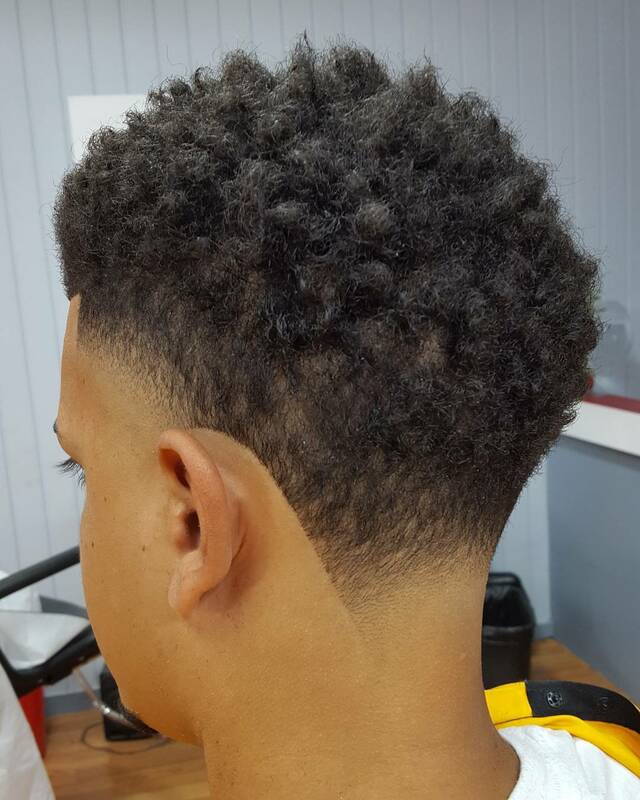 A High top with a skin taper is short enough to maintain a neat look and long enough to show some contrast between the sides and the top. 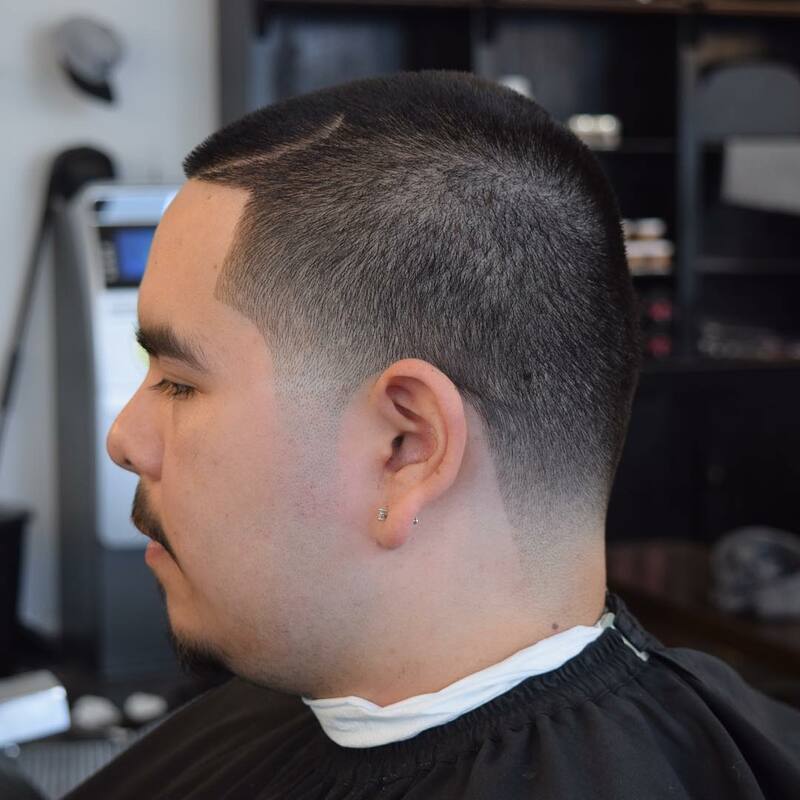 This hairstyle will say that you do not care about anyone else’s perception of your style choices while keeping it simple for all formal occasions, the office or play.